Well done Dawn. So far you are only one with the answer. My compliments to your son who helped you. 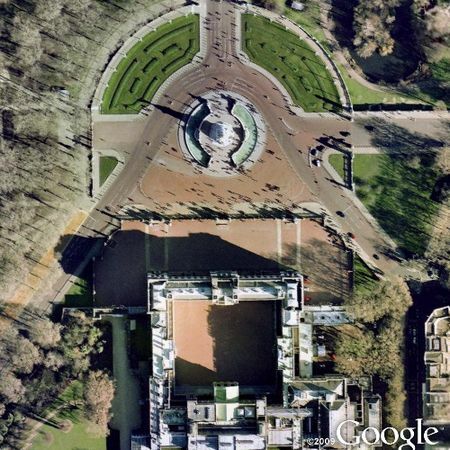 Easy hint for others - The building shown in the quiz is a monarch's residence.